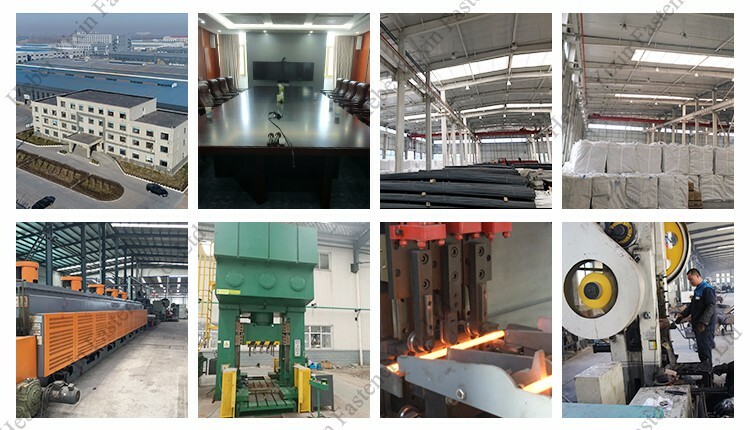 1000 Ton/Tons per Month Any size can be customized. 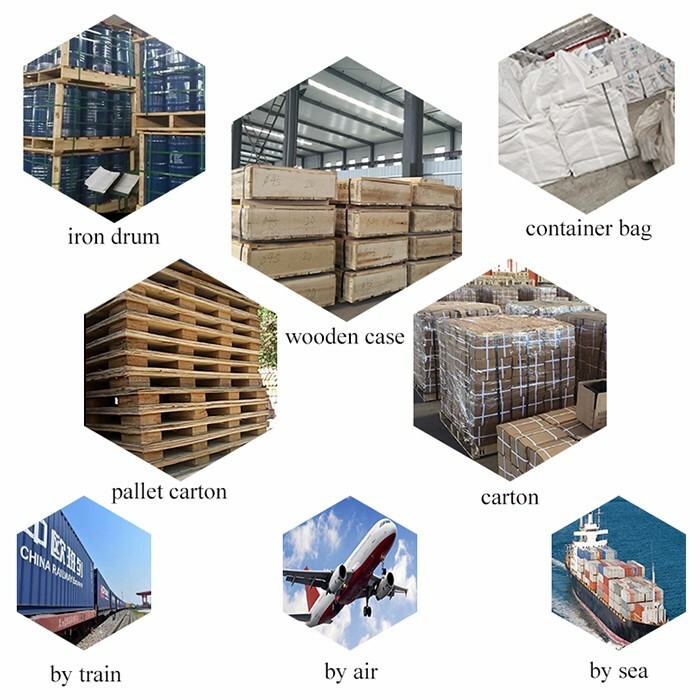 In wooden pallet or according to customer requirements. 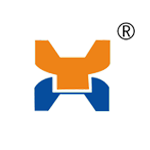 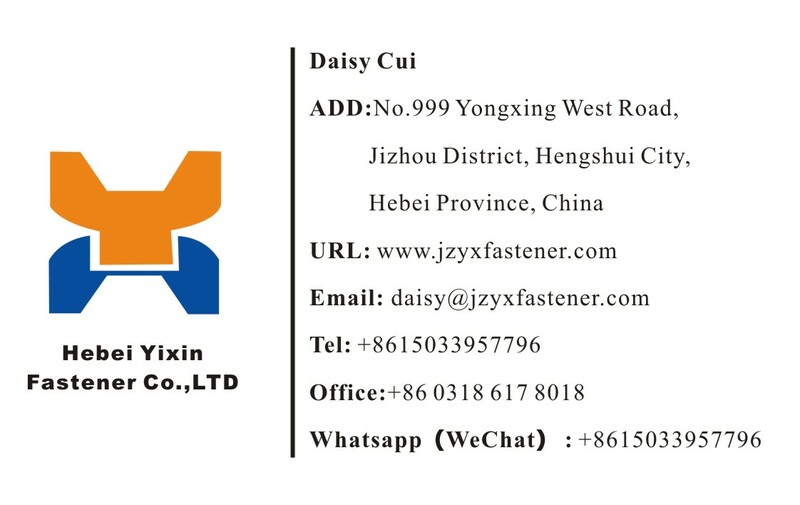 Hebei YiXin Fastener Co., Ltd. specialize in manufacturing all kinds of rail fasteners. 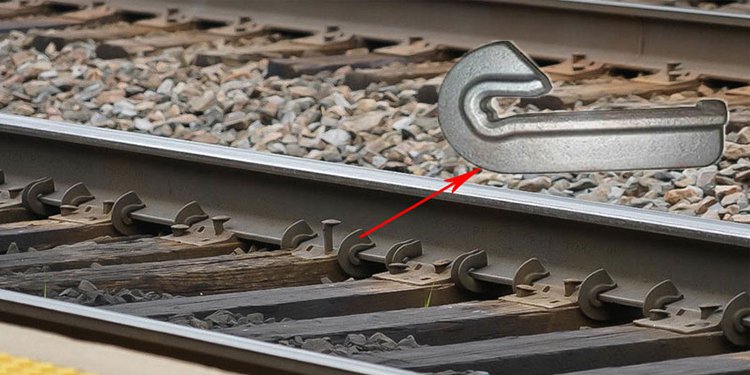 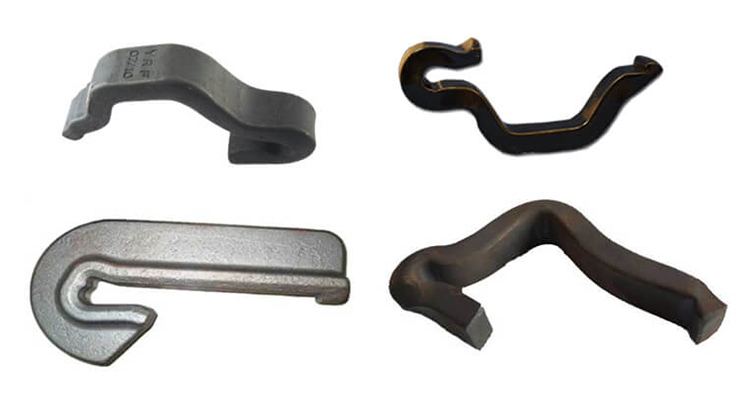 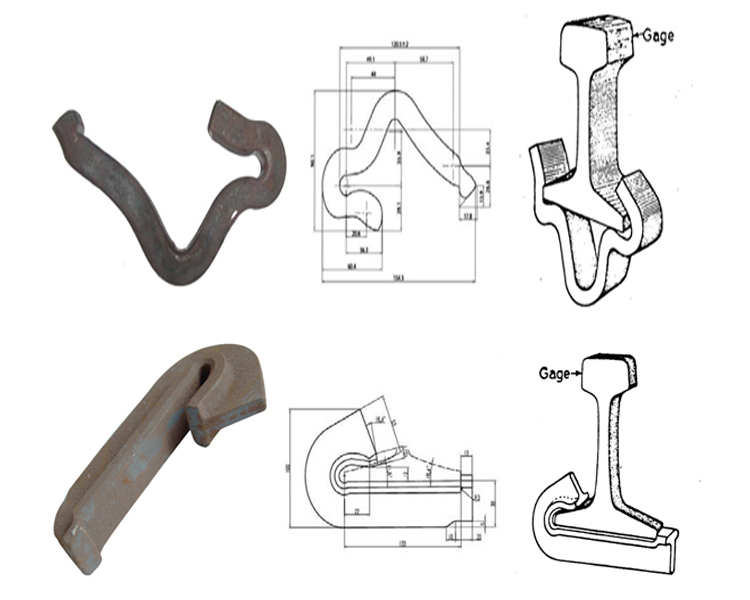 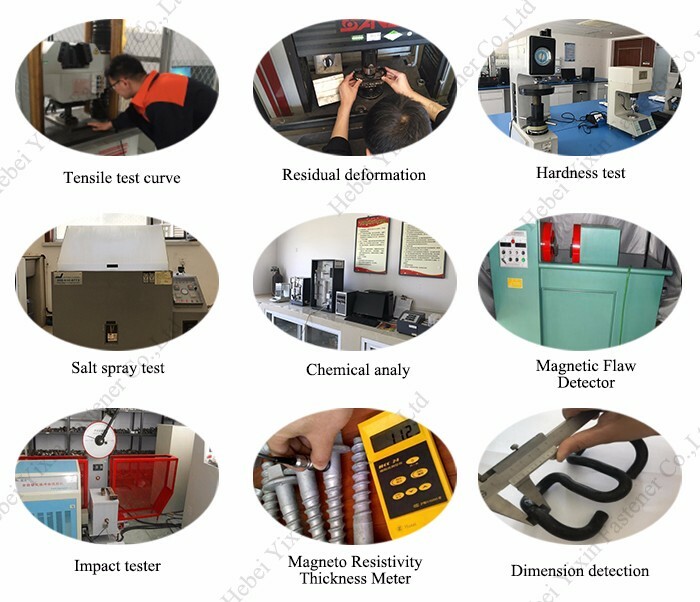 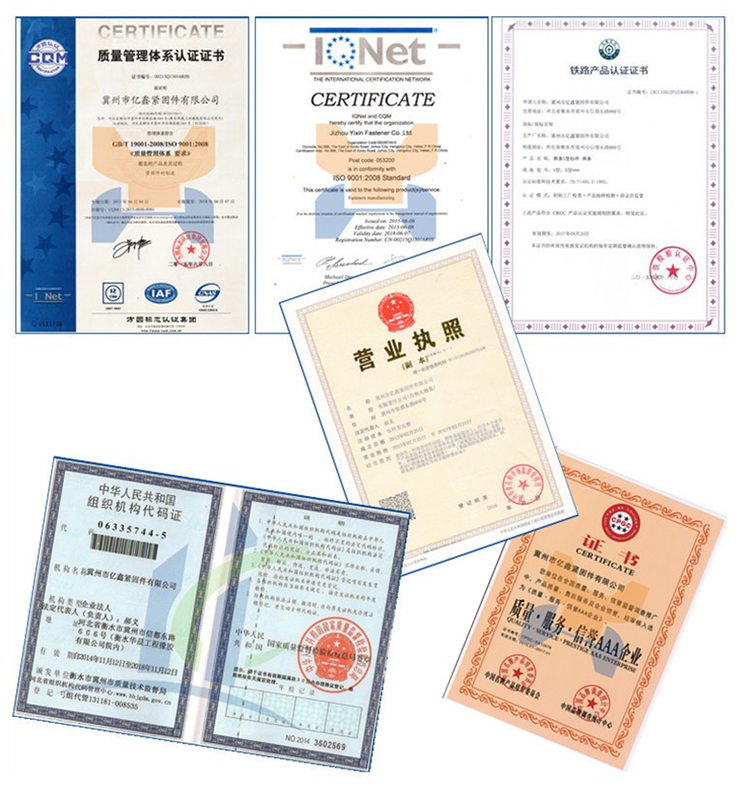 The main products includes:Rail Clips, Rail fastening system,Bolts, Nuts, Tunnel Bolt, Washers,Screw Spikes, Rail Tie Plat etc for Railway, Metro, Iron Towers in the field of power industry.